Home » Snoring treatments. What works? Snoring disturbing your partner? Wonder what snoring treatments work? There’s no shortage of snoring treatments promoted in pharmacies and online. But which ones actually work and have research to support them? In trying to reduce snoring, it’s important to match the treatment to the most likely cause, which can differ from person to person. It’s also important to ensure there isn’t sleep apnea associated with snoring. 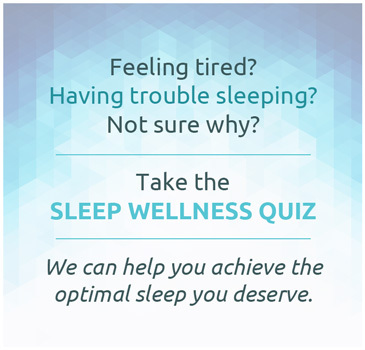 These can be very difficult to differentiate based on symptoms, so this is where a sleep study is used, to separate snoring from sleep apnea, which can have significant health impacts. Snoring occurs when there is narrowing in the airway between the back of the nose and the voice box or larynx. When we go to sleep, muscles, including those in the upper airway, relax and can cause the airway to narrow. The largest muscle in the upper airway is the tongue. The tongue falling back towards the back of the airway is the most common cause of snoring. Once the airway narrows, airflow becomes turbulent, which then sets up vibration of soft tissues and generates a snoring noise. Facial shape – the shape of bones of the lower third of the face and their alignment are important in determining the size of spaces at the back of the airway. Soft tissues in the airway – additional or swollen soft tissues in the airway can further narrow the airway, leading to snoring. Tissue such as tonsils, adenoid or nasal turbinates. Obesity – being overweight or obese adds extra soft tissue to the airway as fat is deposited around the airway. Degree of muscle relaxation during sleep – people get varying amount of muscle relaxation during sleep that is partly genetically determined, but can also be affected by medications or alcohol. If muscles are more relaxed, someone with plenty of space in the back of the airway can still have trouble with snoring. 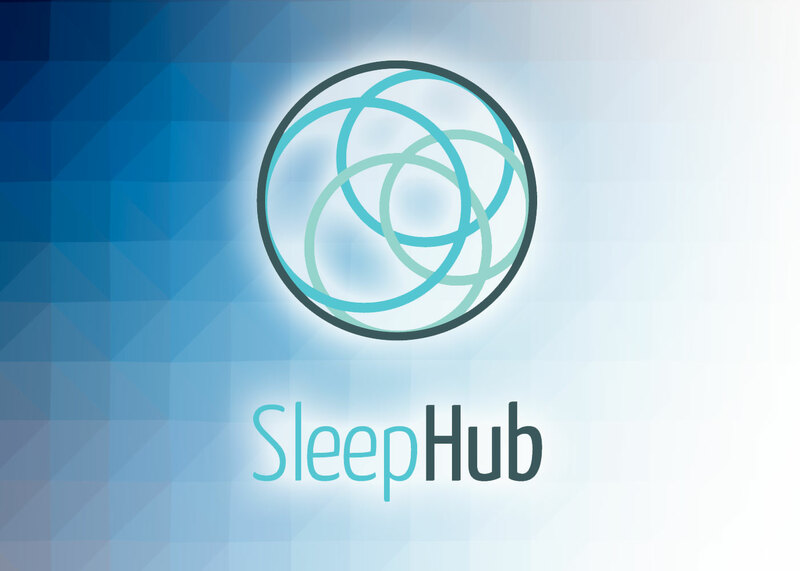 Sleep depth – people who sleep deeply are more likely to have ongoing snoring through the night. A deep sleeper won’t be woken by their own snoring in the same way a light sleeper is, so can snore loudly, whereas a light sleeper will often wake themselves up with even the slightest snore. Sleep depth also varies across the night, so people can have changes in snoring at different times during the night. 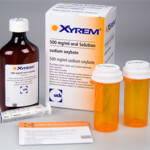 Alcohol or medications – sedative medications or alcohol can make sleep deeper and also cause greater muscle relaxation leading to more snoring. Weight loss – Losing weight can help to reduce snoring, particularly if people are overweight or obese. Research from 1995, showed that people that lost at least 3kg had a 45% reduction in snoring. Breathing exercises – Research published in Chest in July 2015, showed that 8 minutes of tongue, palate and voice box exercises, 3 times per day for 3 months, reduced snoring by a half. This got some media coverage and was reported in The Guardian. Although this research showed an effect, the exercises took a lot of time each day, and the effect wore off once people stopped doing the exercises. Along a similar line, research from Germany published in the British Medical Journal in 2006 showed that playing the didgeridoo for 25 minutes, 6 days per week, reduced snoring. People who teach Butyko breathing also claim that it reduces snoring, but I can’t find any published research to support these claims. Positional therapy – for some people, snoring is worse laying on their back. If that is the case, avoiding sleeping on your back may reduce the noise of snoring. It’s hard to stay off your back, so using a device to keep you off your back such as NightShift can help. What is available at the pharmacy or online? Most pharmacies have a shelf of snoring treatments, and online many products are heavily promoted for snoring. Some people may find these strategies helpful, but most have no research behind them and haven’t been shown to work on a long-term basis. Nasal dilators – ‘Mute’ has been developed by a Melbourne-based company on the back of experience using the device in athletes. The ‘Mute’ device is a device that fits in both nostrils during sleep and opens up the nose to allow greater airflow during sleep. Rhinomed, the manufacturer of the device, reports that 73% of partners reported a reduction in snoring. This research hasn’t yet been published so it’s not clear what effect ‘Mute’ has on snoring or who is likely to get a better response. It has it’s main effect on the outer part of the nose, so I would expect those who would respond best are people who have nasal obstruction in the front of the nose. 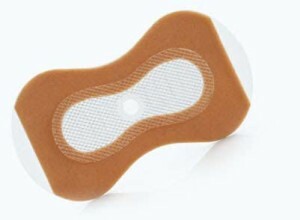 There are other similar devices, such as nasal cones or external nasal strips which, similar to Mute, have claims by the manufacturers but not published research to prove they work. Nasal EPAP (Theravent) – Increasing pressure in the back of the airway is an effective way of reducing snoring. Theravent is an adhesive device that sticks on the nose and covers both nostrils. It has a valve mechanism that provides some resistance to breathing out and creates pressure in the back of the airway, preventing the airway from narrowing. Theravent was developed as a simpler version of Provent which has been shown to reduce sleep apnea. Simple oral appliances – the principle of using a device to hold the lower jaw (mandible) forward is a good way of treating snoring. However, simple devices sold from pharmacies are not as effective as custom-made appliances fitted by a dentist. They are also much less comfortable as they are quite bulky in the mouth. There have been a number of studies comparing the effectiveness of simple devices sold online or in pharmacies with custom-made adjustable appliances, showing that simple devices are much less effective. Mouth sprays – Although there are a number of these sold and promoted, one brand currently running radio ads, they don’t work. Snoring ring – A surprising number of people I see have bought a snoring ring, for to reduce their snoring. 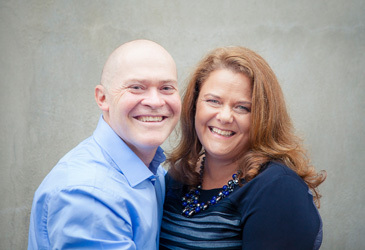 The sales pitch talks about it working via acupressure points and alludes to research showing it works, but that research has never been published. 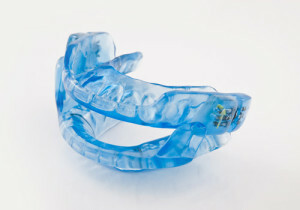 Chin straps – Straps that go under the chin to keep the mouth closed are marketed online. I’ve seen a few patients who have found these helpful, mainly people who breath through the mouth. There is not good research to support use of chin straps. These approaches all have good research supporting their effectiveness. Research also guides health professionals in choosing which treatments are better suited to particular individuals, so allows tailoring treatment to the individual rather than taking a ‘one size fits all’ approach. Oral appliances (my personal favourite) – Devices that fit in the teeth and hold the lower jaw forward are very effective at reducing snoring and sleep apnea. 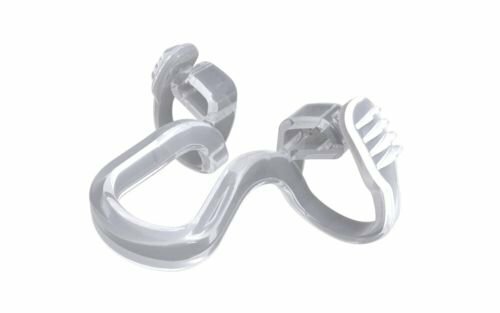 These devices are called mandibular advancement splints (MAS), as they advance the lower jaw (mandible). Custom made, adjustable appliances used under the supervision of an experienced dentist work better than simple appliances that can be purchased online. For more details on the use of these devices see this video. Nasal steroids – For people with hay fever or allergic rhinitis and trouble breathing through the nose, nasal steroids can reduce snoring. Surgery – There are a number of surgical approaches for reducing snoring. Nasal surgery can have a role for people with nasal obstruction. If the tonsils or adenoids are enlarged, removing them has also been shown to reduce snoring. Tongue coblation channelling, which reduces the volume of the tongue can also reduce snoring. The best results for sleep apnea are with a combined surgical approach addressing the soft palate, tonsils and tongue base. Positional therapy – as discussed above, avoiding sleeping on your back can reduce snoring. Devices such as the NightShift can be used and can also be combined with other treatments. I’ll more commonly do this with sleep apnea, combining use of an oral appliance with positional therapy for example, but this approach can also be used for snoring. In this video, I interview the inventor of the Night Shift device about it’s use. Nasal EPAP (Provent) – Theravent’s ‘big brother’ which has a little more resistance so generates a higher pressure in the back of the airway. If Theravent is not enough to reduce snoring, or there is associated sleep apnea, Provent can be used. CPAP – Continuous positive airway pressure or CPAP is a very effective snoring treatment as if the pressure is set correctly it will completely control snoring. However, I’ll very rarely prescribe CPAP for snoring alone, as one of the options above will usually work. So tend to use CPAP when there is significant sleep apnea in addition to snoring. Golly a woman that snores worse than 4 men.Hard to put up with.Especially can hear them from the other end of the house.She knows she snores really bad,but that doesn’t stop the sleeping on the couch to drive everyone crazy,well me anyway.Her children don’t have any choice,& have grown up with it.How do u introduce a device without hurting anyone’s feelings??? That’s tough. I’ve seen people record the snoring using their smartphone and then play it back to the snorer to show them how loud or disruptive it is. Another approach is explaining how the snoring is impacting on your, or others’ sleep.